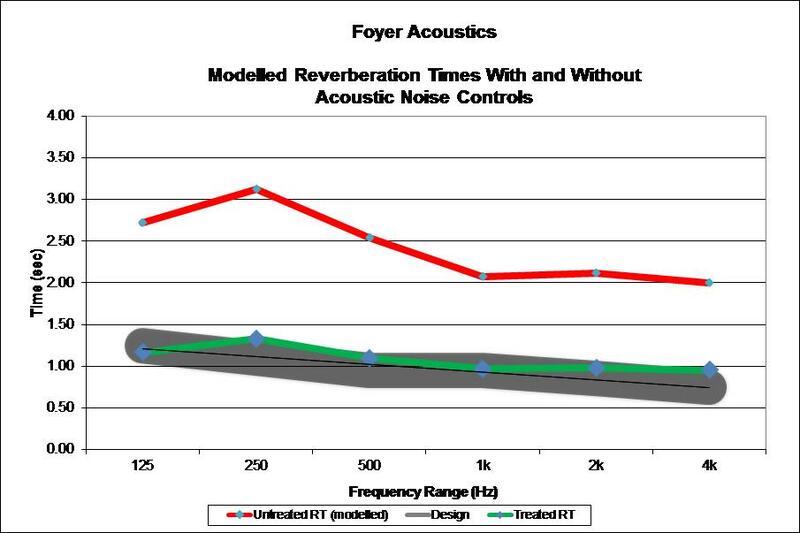 Designing school rooms to the appropriate reverberation time criteria in order to facilitate speech intelligibility between the teacher and student. 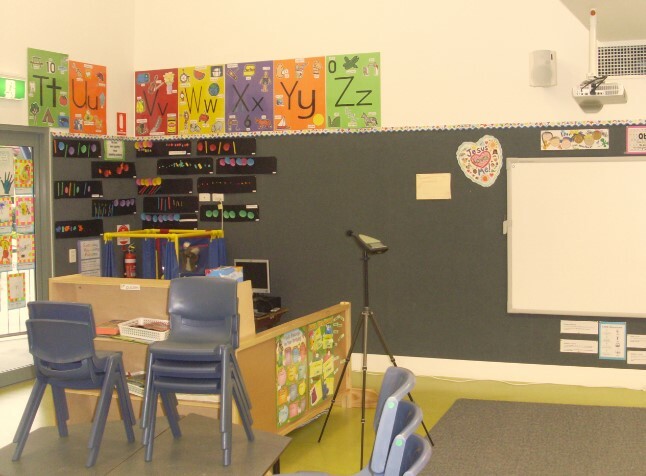 Acoustics in schools is an essential link in the education chain of our students and In Australia we are just realizing the importance of acoustics in school classrooms. It is more cost effective to get this right at the design stage of a school. There may be as many as 10 to 20% of school children with mild hearing loss and they may not be able to understand what is being taught in schools which could be overcome with appropriate classroom acoustics. (c) learning and study activities.